South Wayne Elementary students will participate in a fun day of outdoor physical education at Headwaters Park Ice Skating Rink. 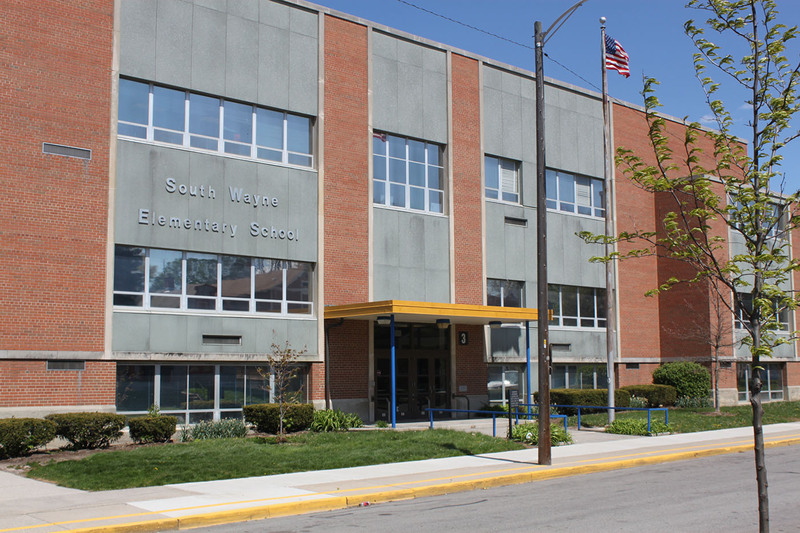 South Wayne Elementary students will show their holiday spirit by singing songs in a holiday program at 6 p.m. in the South Side High School Auditorium. Students in pre-K to fifth grades will sing a variety of holiday songs, followed by a cookie reception. MOTTO If you believe it, you can achieve it!